La Bella Vita Hotel has 20 recently refurbished en suite rooms , all finished to a very high standard. These offer Italian elegance combined with modern comforts. 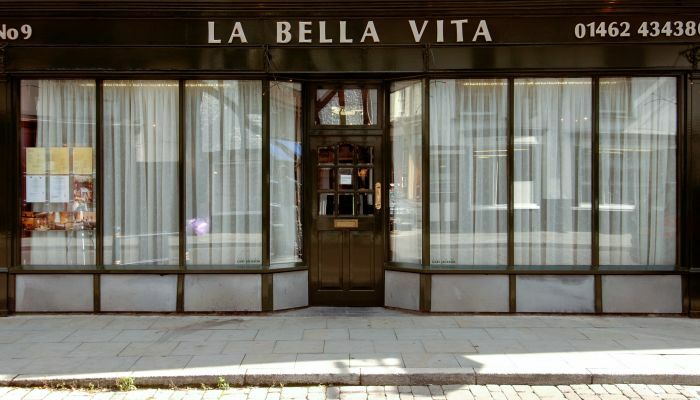 Ideal for a business stay in Hitchin, or for a romantic Hitchin break, La Bella Vita's Hotel provides guests with luxury at a very affordable price.